Give form to every feeling, expression to every thought, reality to every dream. Have you ever thought about being able to communicate with a horse as immediately as you do with your friends? 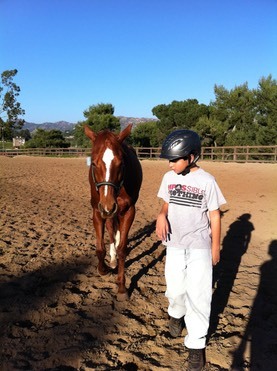 …about what really happens when horses and human beings openly meet? Consider the possibility of a new approach to an old topic. 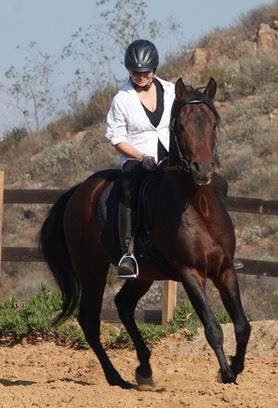 This approach is for horse owners, riders, breeders, amateurs and professionals, or just anyone who is interested in horses. 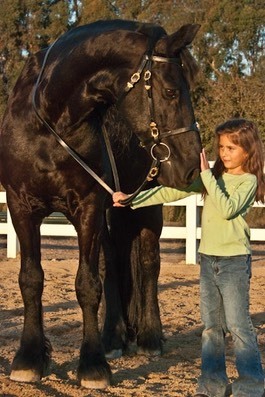 Come and learn about how horses live, think, learn, communicate and play, from their point of view, a dimension still widely unexplored in traditional horsemanship. 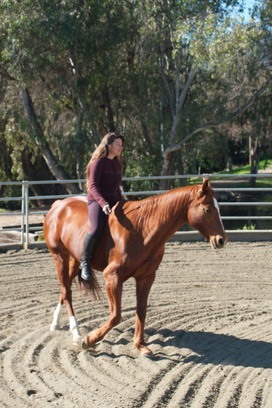 The purpose is to build a solid foundation for the relationship between human and horse, and put it in practice in any situation we find ourselves interacting with horses on the ground or in the saddle, with and without tack. 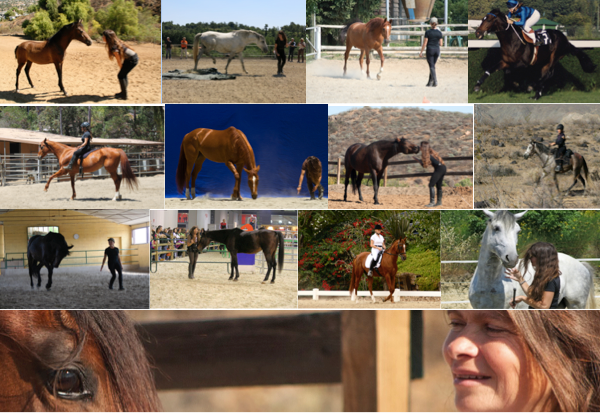 HH Sensing is designed to highlight the roots of equine behavior, their social relationships and how to communicate with horses by choosing the most appropriate action and context that horses understand. 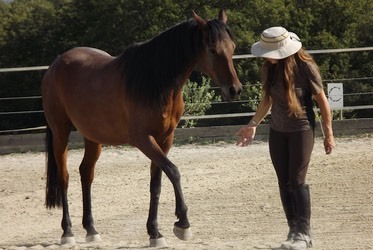 Going through spontaneous interactions rather than through trained behavior, makes it possible to establish an immediate connection to the horse. rest of the story is going to be up to you and your horse.